If you are looking for a new compact crossover SUV that can provide you with the versatility and capability you need every day while also offering you the fuel efficiency, safety and interior space you desire, the Mazda CX-3 is a perfect choice. The 2019 Mazda CX-3 gives you all those qualities and much more, including an incredible list of technology features and comfort options to choose from. Keep reading to learn more about the offerings of the 2019 Mazda CX-3 crossover SUV to see if it has what you’re looking for. To help make the 2019 Mazda CX-3 a top pick for a new crossover, engineers and designers gave it an incredible list of standard technology features and available high-tech options to choose from. 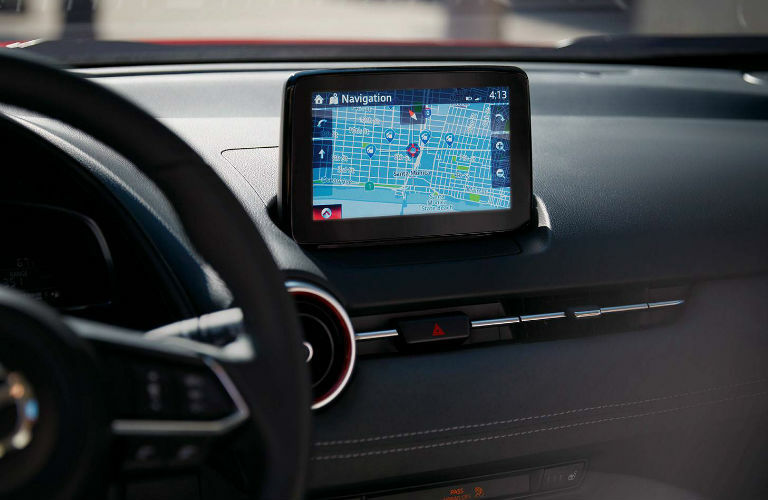 Whether you’re looking for the latest infotainment system with voice controls or you want an innovative navigation system, the 2019 Mazda CX-3 has it. The impressive list of technology features and options the 2019 Mazda CX-3 offers in its three available trim levels include high-tech gadgets like a 7-inch full-color touchscreen display, the MAZDA CONNECT™ Infotainment System, a Bose® 7-speaker audio system, Bluetooth® hands-free phone and audio, voice commands, Mazda navigation system, SiriusXM® satellite radio, USB port, active driving display and much more. 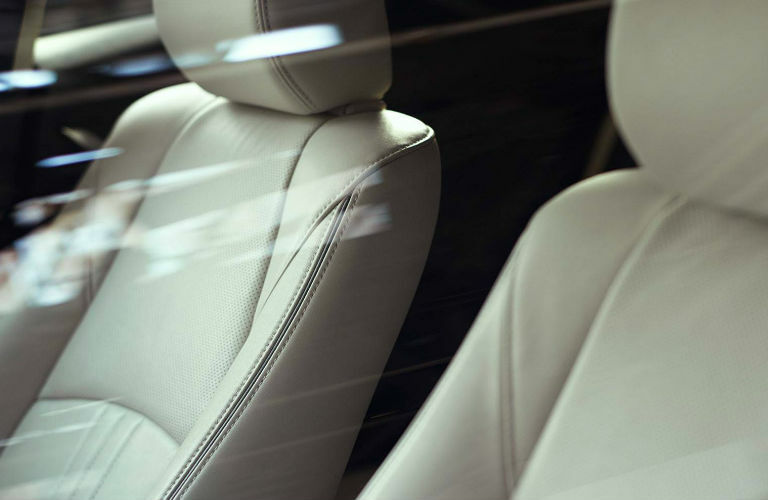 The 2019 Mazda CX-3 is loaded with comfort features and options that help make every ride more enjoyable for every passenger. Whether you’re going on a long or short trip, the new Mazda CX-3 crossover will offer a smooth and comfortable ride. The lengthy list of comfort features available in the 2019 Mazda CX-3 includes driver and passenger favorites like power windows and locks, a power-sliding moonroof, push-button start, keyless entry, automatic climate control, rear heat vents, leather-trimmed sport seats, heated front seats, 6-way driver’s seat and many others that you’ll enjoy. This entry was posted on Thursday, November 1st, 2018 at 3:25 pm	and is filed under Mazda CX-3. You can follow any responses to this entry through the RSS 2.0 feed. You can skip to the end and leave a response. Pinging is currently not allowed.